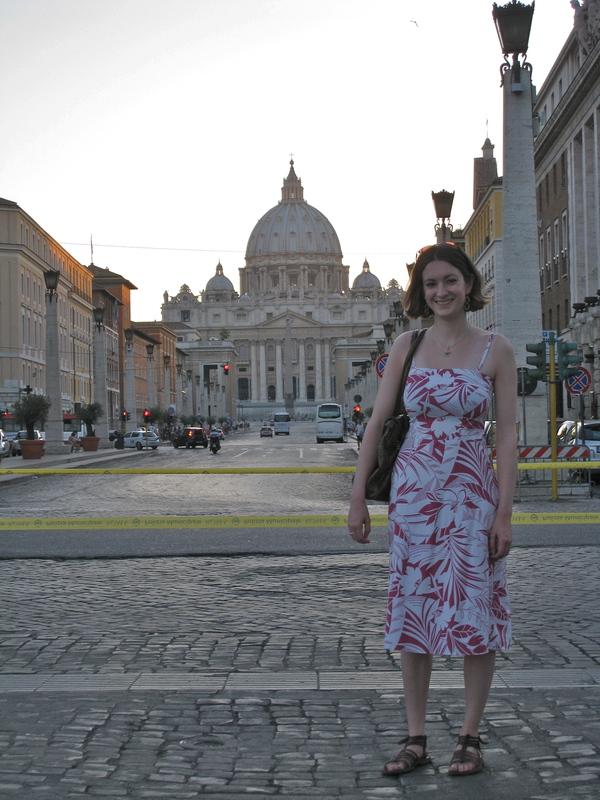 I have created this blog as a place to record the wonderful times I have spent in Rome. It’s a space for me to write up the journals I’ve kept each time I’ve visited; for me to share recommendations on everything from archaeological sites to B+Bs; for me to talk about recent Rome news; basically, a space for all things Rome-related! Please do leave a comment and share your love of Rome! Thanks Bernadine, so glad to hear it was useful, and I hope you have a lovely week in Rome! What’s your Twitter ID?